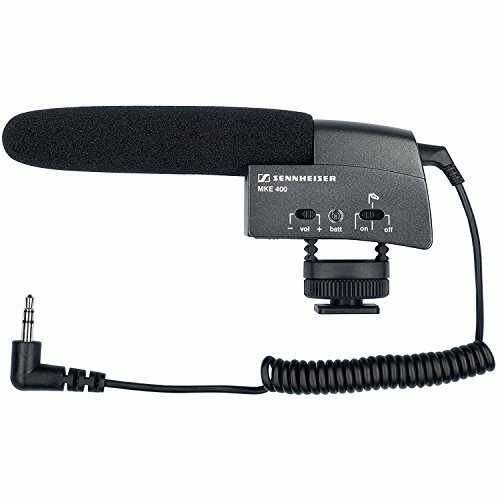 Sennheiser MKE-600 Video Camcorder Shotgun Super-cardioid Compact MicrophoneCategory: Video Camera Shotgun MicrophoneThe Sennheiser MKE 600 Shotgun Microphone is designed for use with a camcorder or video DSLR. It is able to take on even the toughest video sound challenges, while still being compact and short relative to previous models. With its high level of directivity, the microphone focuses on the sounds in front of the camera, while attenuating unwanted sound coming from the sides and rear. 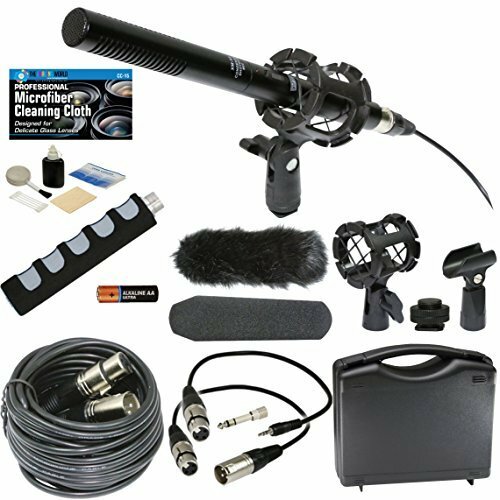 Audio-Technica ATR-6550 Video Camera Condenser Shotgun MicrophoneCategory: Video Camera Shotgun MicrophoneCrisp & intelligible pickup--far away or up close is now possible! 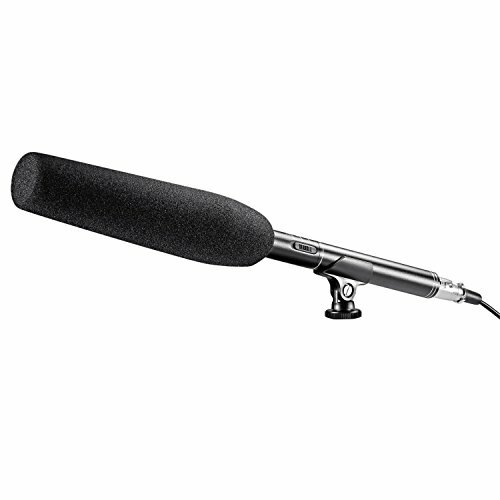 In its "Tele" range setting, this Video Camera Condenser Shotgun Microphone from Audio-Technica is engineered to pick up dialogue and sound effects at a distance, while bypassing ambient noise such as traffic, air-handling systems, room reverberation and mechanically coupled vibrations. It is designed especially for use with video cameras. 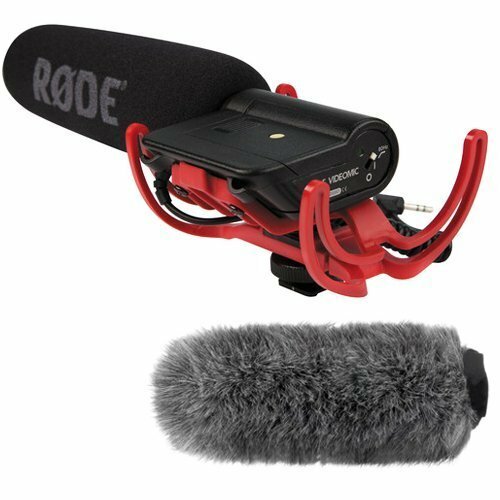 Professional Directional Condenser Shotgun Microphone for DSLR Cameras and Camcorders + eCostConnection Microfiber ClothCategory: Video Camera Shotgun MicrophoneDirectional Condenser Shotgun Microphone with Bracket for DSLR Cameras and Camcorders Let’s you record crystal-clear sound. 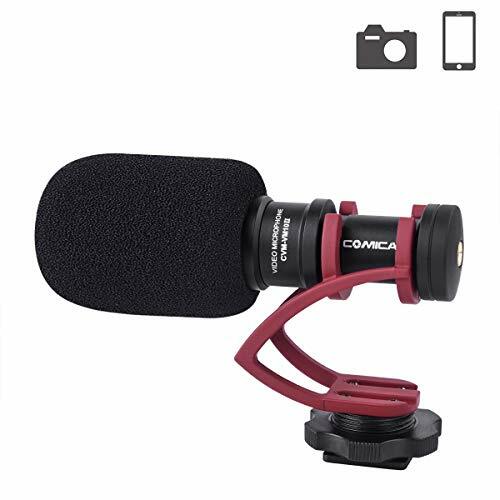 This mic is great for use with most camcorders that utilize a 3.5mm jack, and it conveniently connects to any camera with the included mounting bracket. 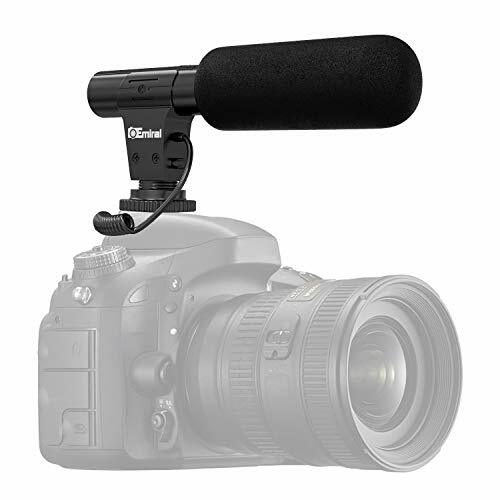 The wind screen helps eliminate wind noise and insulate the microphone from operational sounds from the camcorder. 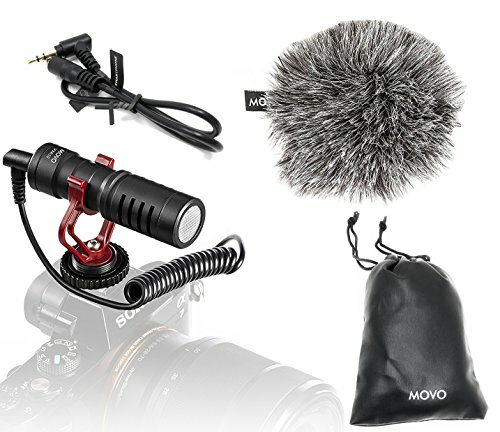 Deco Gear Mobile Pro Photographer Video Recording Bundle for DSLR & Mirrorless Cameras - Shotgun Mic, LED Constant Lighting, Monopod, Backpack and MoreCategory: Video Camera Shotgun MicrophoneE1DGPROPHTOVID Condenser microphone with built in 3.5mm cableSLR Photo and Video Rechargeable LED Light72-Inch Black Photo/Video Monopod Includes Deluxe Soft CasePhoto and Video Backpack for Mirrorless and DSLR Cameras and Drones (Grey)Cleaning Kit Carrying CaseCamera & Sensor Cleaning SolutionLens Brush & Sensor BrushDust Blower Air PumpLens Tissue PaperDeco Gear Photo and Video Backpack for Mirrorless and DSLR Cameras and Drones (Grey)Overview:Whether you are a photographer or just simply traveling, nothing is more important than keeping your equipment protected. Deco Gear has you covered.For the PHOTOGRAPHER: This compact, large capacity camera backpack is the perfect solution for photographers who need an efficient, yet fashionable way to hold and protect their gear. Constructed with durable, water-resistant dacron nylon fabric (and an included Rain Cover) - rest assured that your equipment will be safe, regardless of changing weather conditions. NEVER MISS A SHOT: All photographers know that the opportunity to get that perfect shot can be gone in a second. For this reason, Deco Gear has designed a convenient, slide-out compartmentlocated at the bottom of the backpack that stores your camera, 2-3 lenses, and additional small accessories. With this backpack, you are essentially carrying your very own creative suite on your shoulders. The large capacity design allows you to carry your camera, 2-3 lenses, tripod, accessories, and a 13 laptop - giving you the ability to take pictures and edit all on-the-go! Movo VXR4000-PRO Shotgun Video Condenser Microphone for DSLR Video Cameras with Suspension Mount, 2-Step High Pass Filter and 3-Stage Audio Level ControlsCategory: Video Camera Shotgun MicrophoneThe Movo VXR4000-PRO is a complete solution for recording studio quality audio directly to your DSLR or camcorder. With several qualities of a professional mic packed into a compact lightweight design, it allows for clear dialog capture without compromising your compact setup or getting in the way of your shot. The VXR4000 has a compact and lightweight design with a rugged construction that's ideal for use with HDSLR cameras, camcorders, and audio recorders. 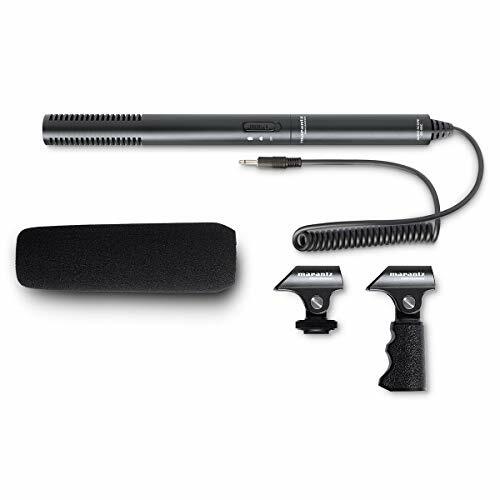 Sennheiser MKE-600 Shotgun Camcorder Microphone plus Sennheiser KA600 Adapter CableCategory: Video Camera Shotgun MicrophoneThe MKE 600 from Sennheiser is a shotgun microphone designed for use with a camcorder or video DSLR. Building on the company's extensive expertise in designing shotgun microphones, it is able to take on even the toughest video sound challenges, while still being compact and short relative to previous models. With its high level of directivity, the microphone focuses on the sounds in front of the camera, while attenuating unwanted sound coming from the sides and rear. An included foam windshield reduces the effect of wind noise, while a switchable low-cut filter adds additional wind and handling noise attenuation. The MKE 600 can be phantom powered or operated on an AA battery for about 150 hours. An integrated camera shoe and shock mount provides convenient on camera mounting. 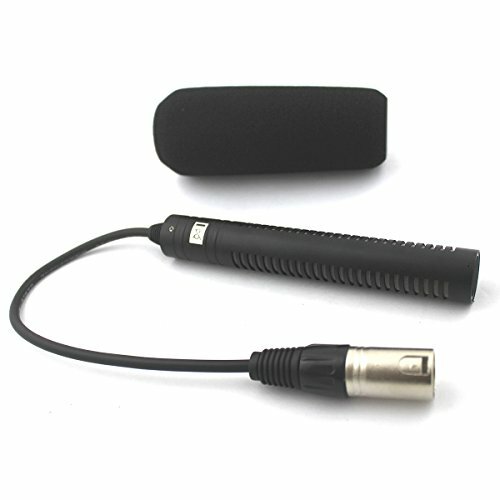 The rugged and all metal housing means the microphone will function perfectly in outdoor recording situations. The KA 600 is a 40cm XLR female to 1/8" TRS male coiled connection cable. 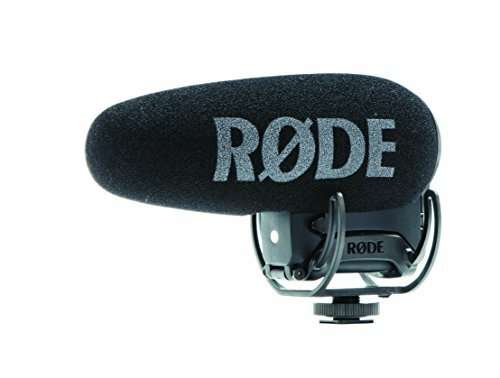 Best Shotgun Mic for YouTube? Top 3 Options for Every Budget!